Hello Friends. Hope your days are going crazy! Is there anyone crazy for Smartphones? 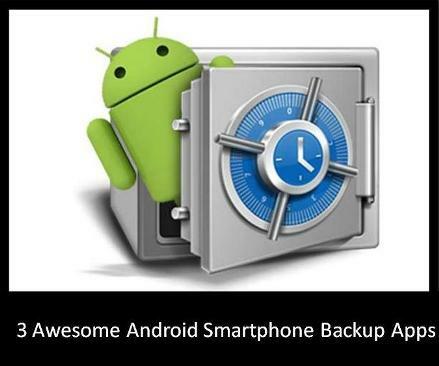 Want to get the latest Android phones? Looking for HD displays, but confused which one to buy? I am here to help you find the best and perfect one for you. 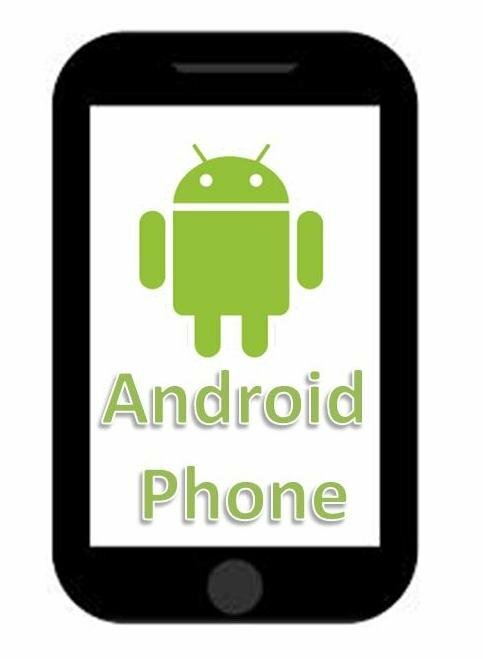 There are many Smartphones available in the market, the features of them are not same. Besides, some of them are very high priced. But you can also find some Smartphones at affordable prices. Here is a list of top 3 latest Android Smartphones under Rs. 20,000 with HD display. 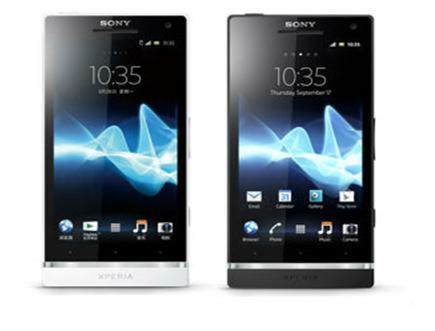 Number one on the list Sony Xperia S. It has a bright 4.3 inch LCD display with reality view. You can play video with 1280 x 720 pixel resolution. There is no memory card slot on the phone, but there is an on-board storage of 32 GB. That’s big space, isn’t it? You can also run Sony Mobile Bravia engine, it will help you to get clear images with improved contrast. 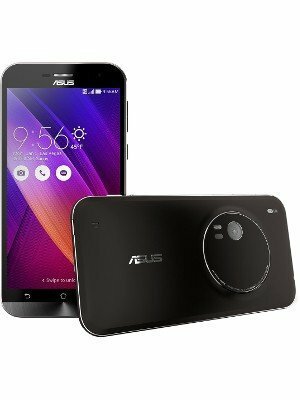 This phone has a 12 megapixel built in camera, you can record 1080 pixels HD video with it. The phone is also enabled with 3G networks and direct WiFi support. The most amazing fact of this phone is Sony has provided a dual core 1.5 GHz Qualcomm Snapdragon MSM8260 processor with it, and 1GB ram as well. 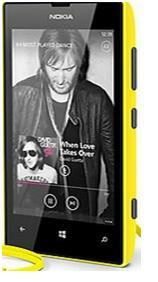 All these features are available at Rs 19,290 only. So, you can buy this phone without any confusion if you like its features. 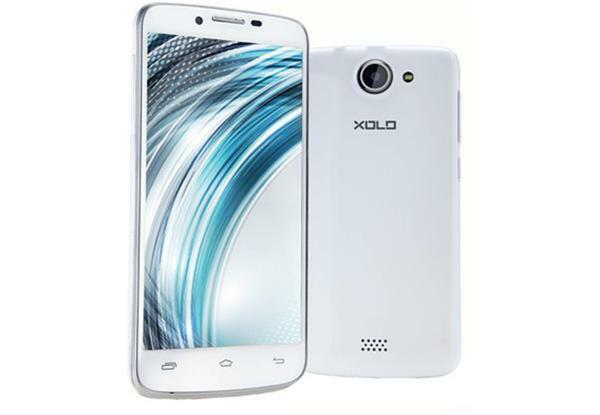 The second on the list is Xolo X1000 from Lava. It was introduced recently in India. 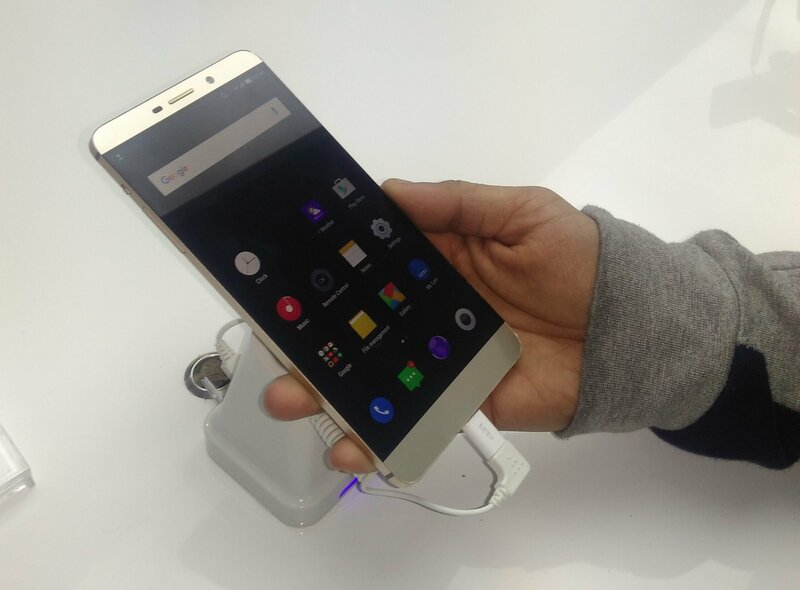 It is the latest version of Lava Smartphones and is regarded as one of the fastest Android Smartphones. So, if you like to work rapidly, this is just for you! It is packed with 2 GHz Intel CloverTrail+ mobile processor. Lava has also introduced Hyper Threading technology for fast performance. Xolo x1000 has 1 GB built in RAM that runs it very smoothly. For HD lovers, it has a 4.7 inch touchscreen display with full HD support. You can also record HD videos with its 1.3 megapixel camera. Though it has only 8GB on-board storage, you can use up to 32 GB micro SD memory card. You can get all these features for Rs. 18,999 only. 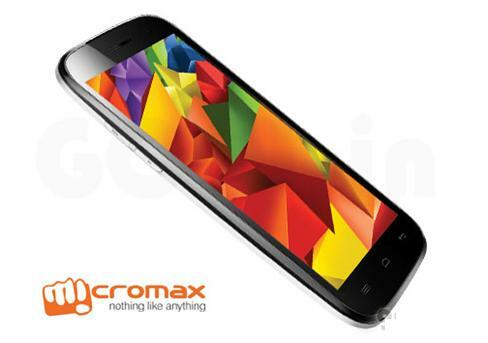 Ranked third on the list is Micromax A116 Canvas HD. It is now available in the market after creating a big hype. It has a large 5 inch display that supports 1280 x 720 pixels HD videos. It is packed with quad core 1.2 GHz MediaTek MT6589 mobile processor with 1 GB RAM. The most amazing thing about this phone is there is a 2 megapixel front facing camera for video chat, at the back it has an 8megapixel camera as well. You can record HD videos with it. It is low price device and you can buy it with Rs. 14,999 only. So, this is a short list of top three Android Smartphones under Rs. 20,000 with HD display. Choose the perfect one for you. Next3 Hot Rivals of Nokia 520.